Sometimes I write a lot of reviews and not a lot about me on this blog. 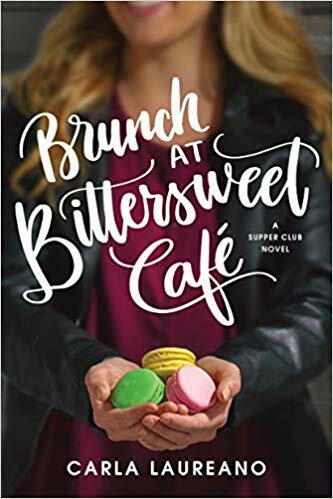 Yes, it is a book blog, but I am the blogger behind the books, right? 🙂 So tonight I am sharing a bit more about me. Sorry books! 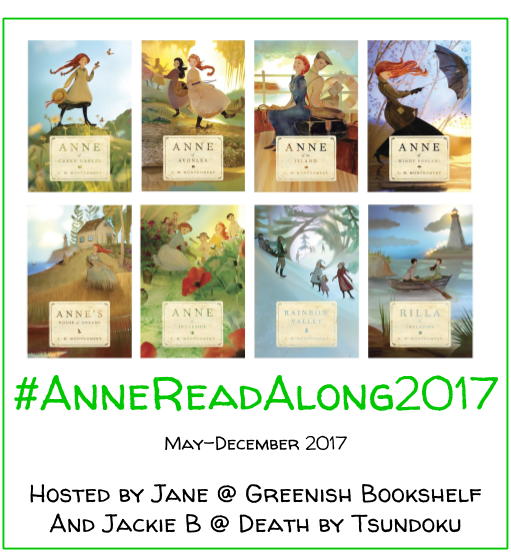 As the title would suggest, this tag requires you to describe yourself by using 5 book characters. So, here’s a bit more about me through some of my favorite characters! Hermione Granger // I bet this one was a bit obvious, but it’s true! I think a big reason the Harry Potter series is so popular is because the characters are easy to identify with. 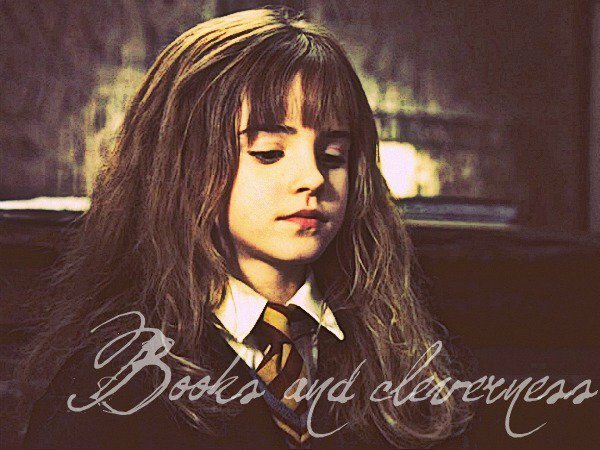 I’m like Hermione for the obvious reasons like reading constantly and doing well in school ( can totally relate to the late night, stressful study sessions!). But I am also like her because I am a loyal friend, I fight for what I believe in, and I often prefer to follow the rules than to break them. 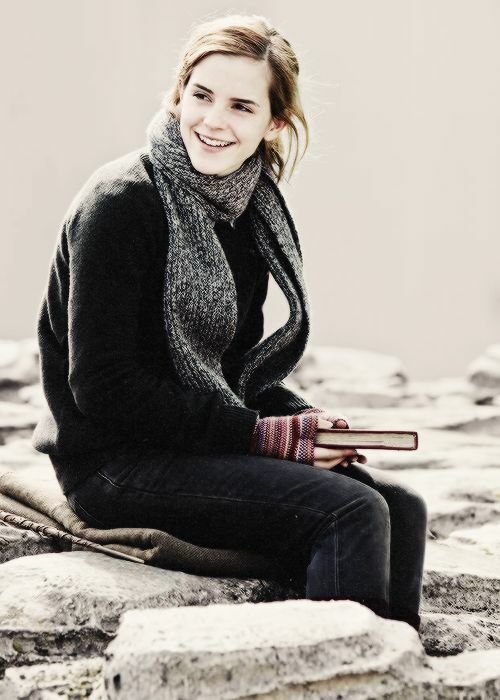 Also, I really admire Emma Watson. Juliet Ashton // I feel like, in another life, I could be this protagonist from The Guernsey Literary and Potato Peel Pie Society by Mary Ann Shaffer. She is an aspiring novelist (I’d love to write a book one day!) but she also wants to write something meaningful. She is devastated by the loss of her books when her London apartment is bombed in WWII (I would be too!). And she easily falls in love with life in the countryside of Guernsey While I have not yet been to Guernsey, I could quite happily like in the English countryside forever. 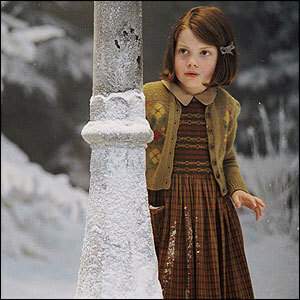 Lucy Pevensie // First, I am like C. S. Lewis’s classic Chronicles of Narnia character because I believe in magic. 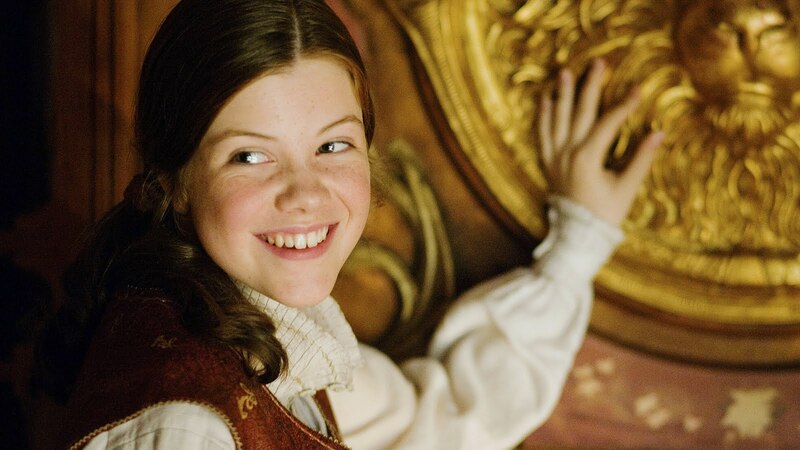 I like to think I would be like Lucy and find Narnia first. I love books because they can take me to new worlds and allow me to meet new friends. Books are magic. Like Lucy, I have always had a big imagination and I want to help those I love. I also love the journey Lucy goes on through the series and all she learns, often through mistakes or trials. I know my life has not always been easy, but I am grateful for the journey. 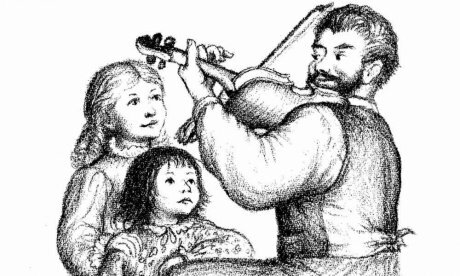 Laura Ingalls Wilder // I have fallen back in love with the Little House books this year. It’s easy for me to identify with Laura because she is so full of life and we both grew up in homes where love and happy memories were plentiful. She likes to be with people and be part of the group (as do I). She makes friends easily and I often joke that as soon as I’ve met someone they are my friend. 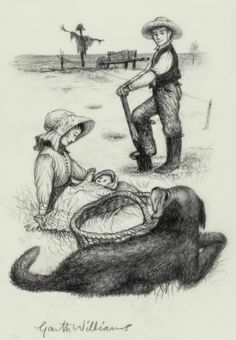 She works hard and loves her family most of all. I feel my best when I have been productive during the day. And my family is my whole world. Which bookish characters describe you? I’m a bit late with my answers to this Tag but here they are and thanks for tagging me. i love this post & how you put it together!! Such fun! Thanks, Carrie! It was a fun one! This is great and I love your choice of characters. Look forward to taking part in this one. I loved the characters you selected! I can see myself in a few of them as well.